Fix your bike and muralize! Join Block Fest Artist Activator Dawn Leigh and the Yellow Bike Project for an afternoon of bike fixing and mural painting. 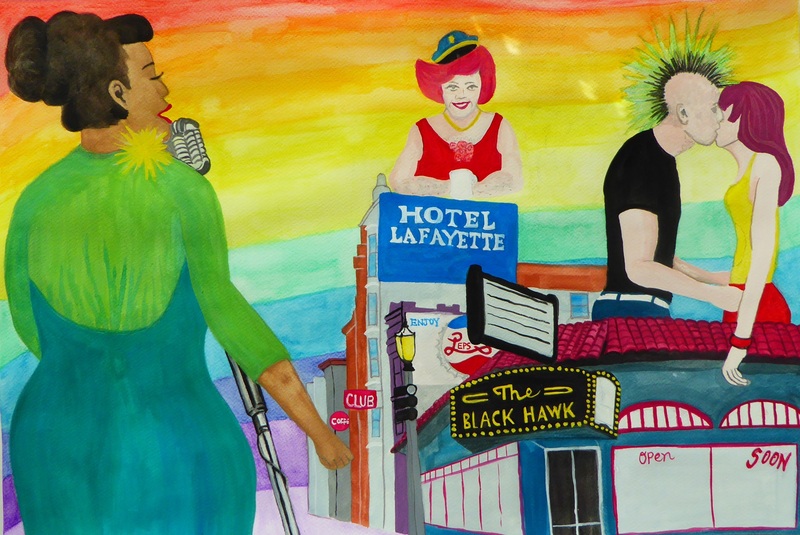 This duel event features the Black Hawk Night Club mobile mural project presented at last April’s Block Fest. For those who missed their chance to swap paint brushes and stories, come paint with us! And this time around, the Tenderloin-based San Francisco Yellow Bike Project (SFYBP) will host a bike station where you can learn how to fix a flat, tighten your brakes, and safely navigate the city. SFYBP is passionate about getting people on their bikes as the healthiest and best way to travel in The City. This event is 100% FREE and family friendly! 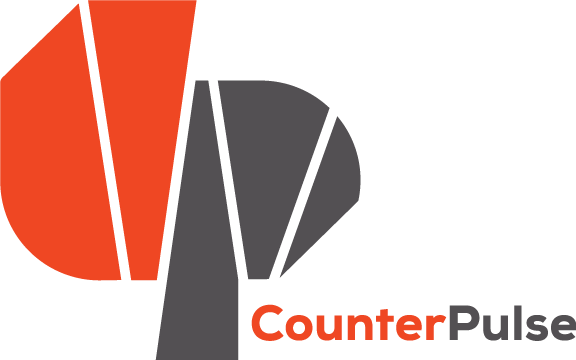 The Black Hawk Mural & Biketivity is presented by the CounterPulse Community Art Program. Materials provided while supplies last.